Coron Island is an awesome island off the Municipality of Coron in the Province of Palawan that covers more or less half of the eastern totality of Busuanga Island. Busuanga Island is composed of three major islands: Coron, Tara and Canipo. These three islands can be found in the Calamian Archipelago of Northern Palawan. It is advisable to bring enough money, depending on how long your stay would be or what your activities will be. There are only two existing banks that offer ATMs. I highly recommend for you to withdraw money ahead to avoid hassles or delays. There are two known ways in visiting Coron. You can either go through Cebu (CEB) or Manila (MNL). However, if you’re already in Puerto Princesa, Palawan (PPS), Air Philippines provides several flights to Busuanga Airport (USU) in a week. Airfares to and from Busuanga Airport are subject to airline regulations. Make sure to read the terms and conditions before booking any tickets. Busuanga Airport (USU) is about an hour or so away from Coron. There are no tricycles or jeepneys available. However, air-conditioned and non-air conditioned vans are available for transport. Vans will cost a person about PhP 100-200, depending on the luggage or baggage one carries. From El Nido, there are operators that can transport tourists through pumpboat services. This can be a bit tricky because the route can be rough but you will definitely enjoy the trip along South China Sea. If you easily get sea-sick, I won’t advise this. The cost differs if you’re Filipino or Foreigner. Filipino: PhP 1,700.00/head, one way. Foreign National: PhP 2,500.00/head, one way. If you are traveling from Manila and on a tight budget avoiding expensive plane fares, 2GO ferry (formerly known as Superferry) offers trips from Manila – Coron – Puerto Princesa (vice versa) twice a week. I would recommend this if you are traveling with sports equipment for diving and other water activities since the trip allows one passenger to carry as much as 80 kilos per way. For more information, you can book through this link: 2GO Travel. 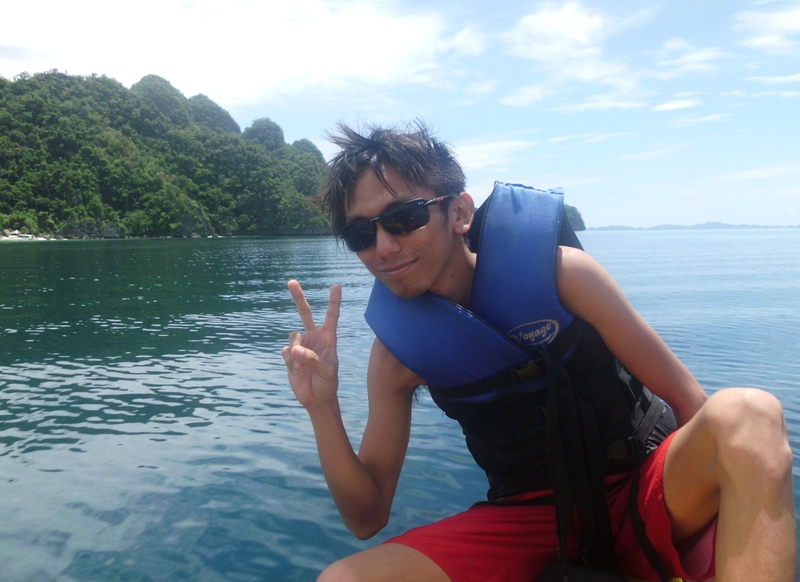 You may click on this LINK if you wish to know more about my adventures in Coron, Palawan.